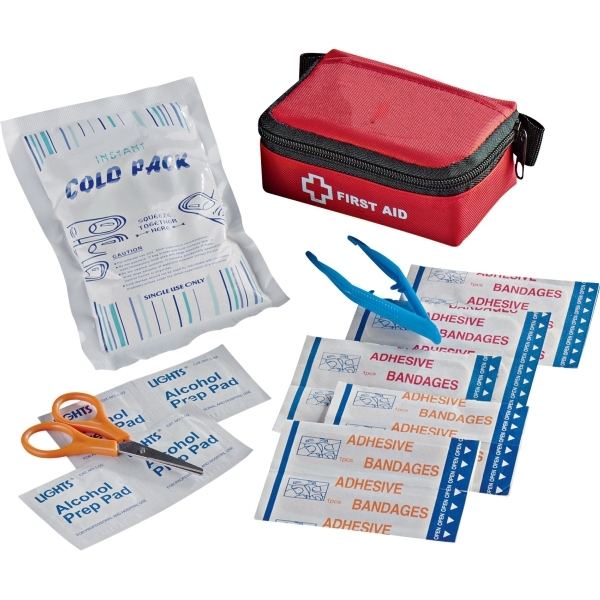 Everyone needs a first aid kit handy for those random bumps, scrapes and bruises. 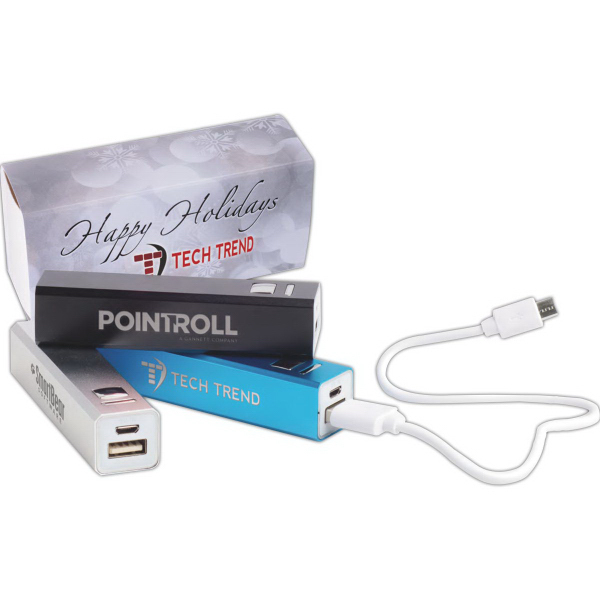 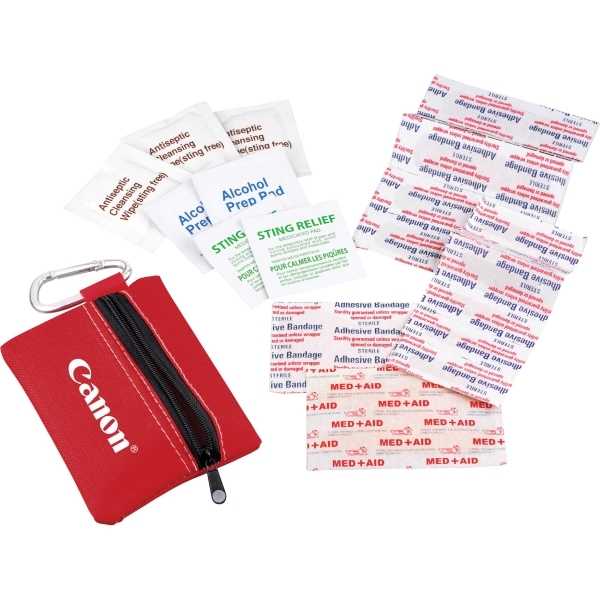 These promotional first aid kits fit great in a hiking pack, diaper bag, glove compartment, desk or under the sink at home. 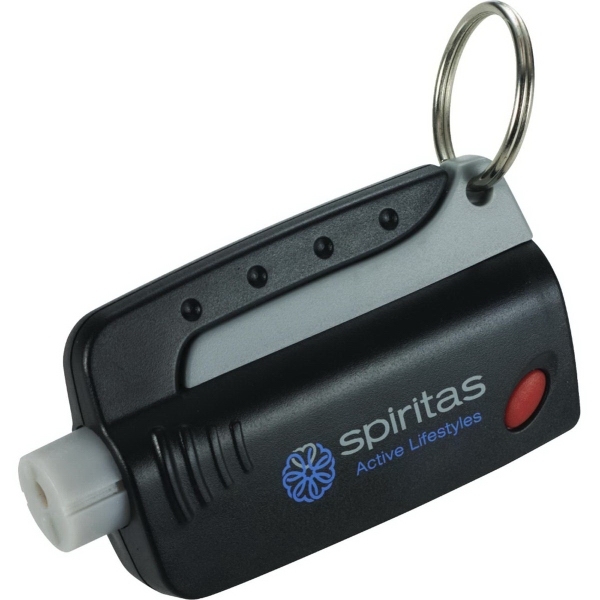 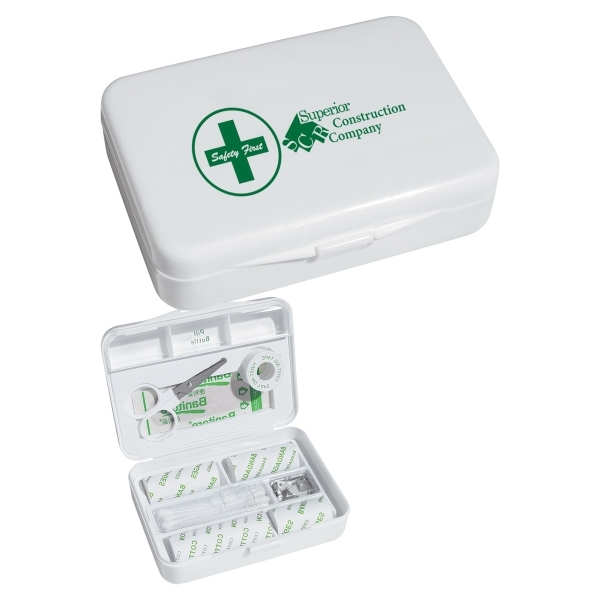 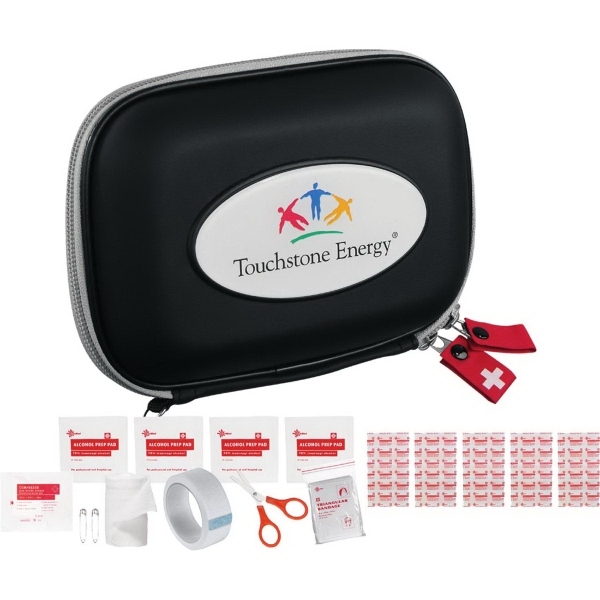 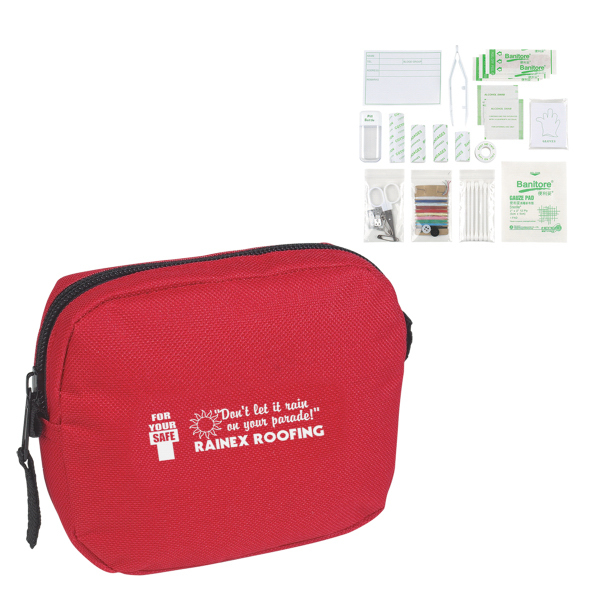 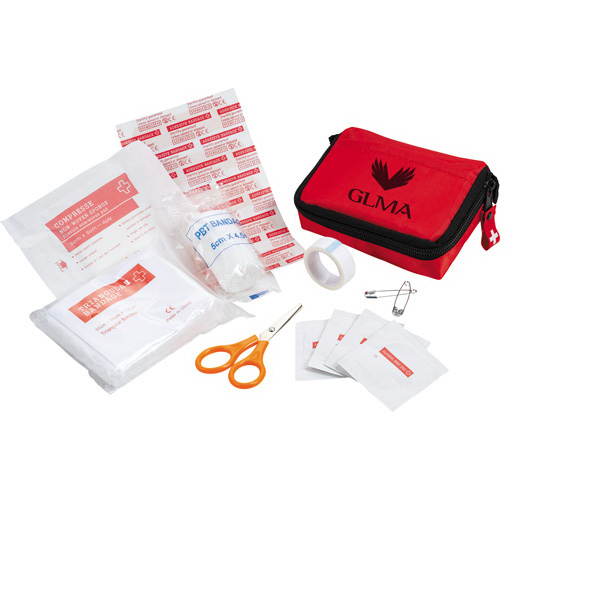 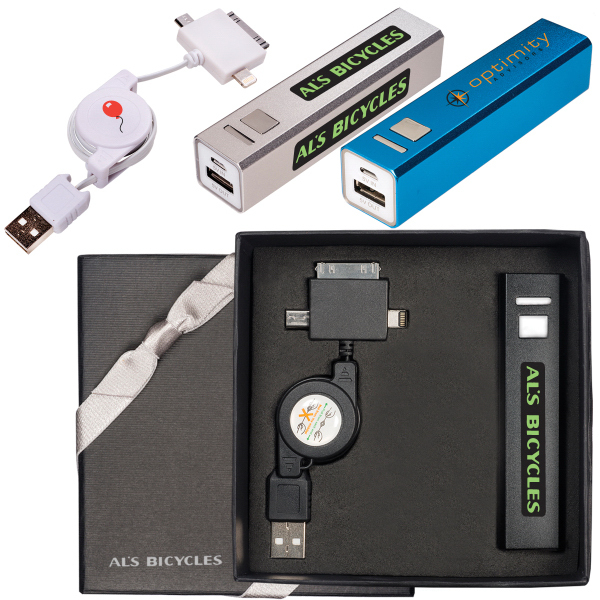 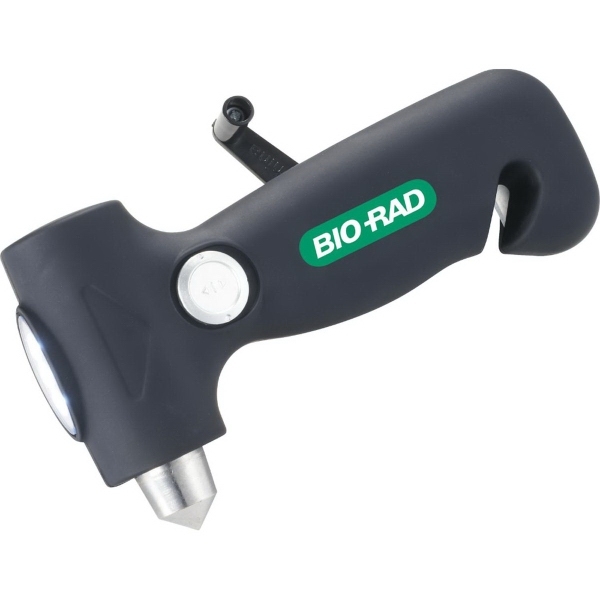 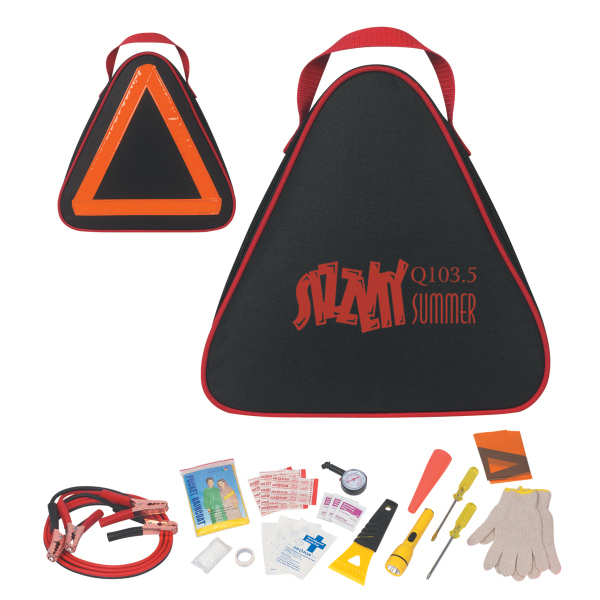 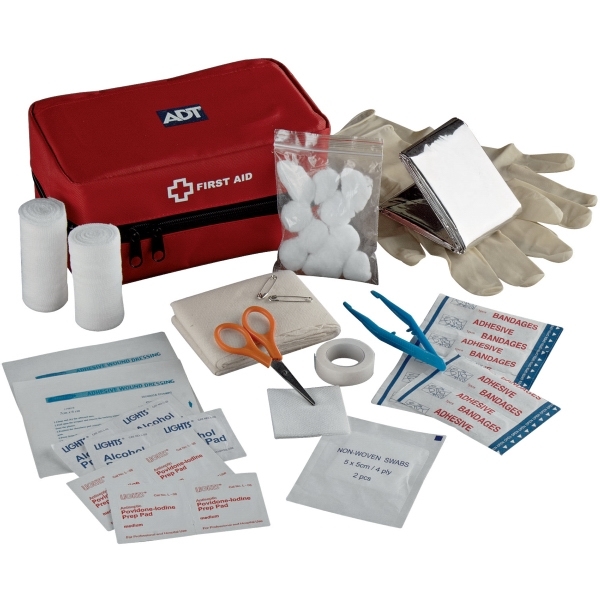 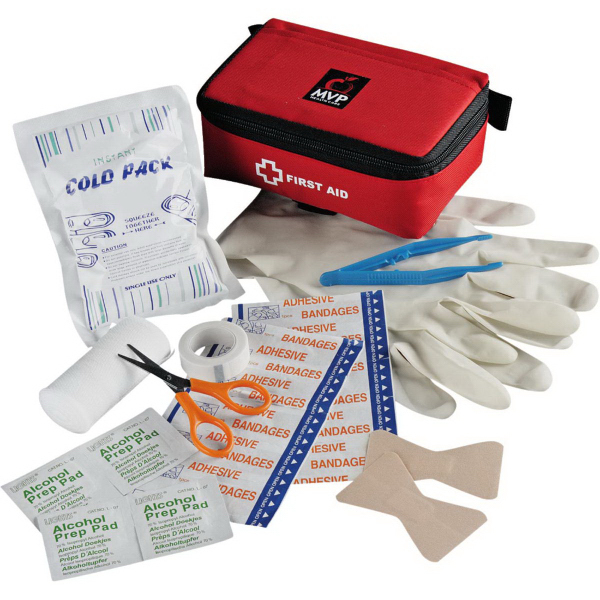 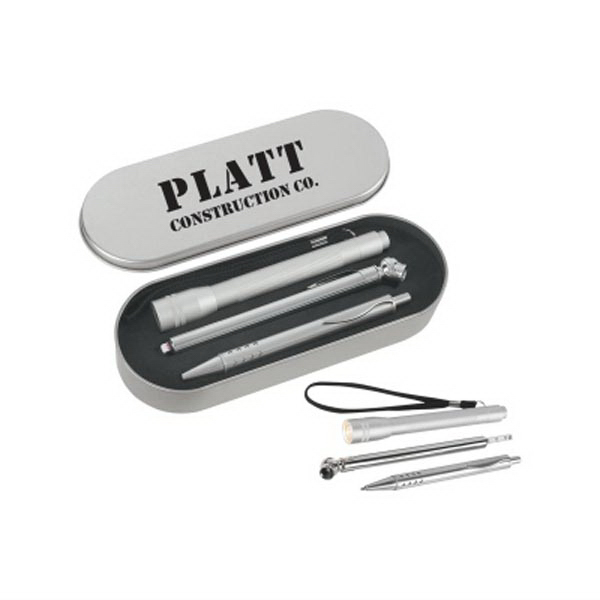 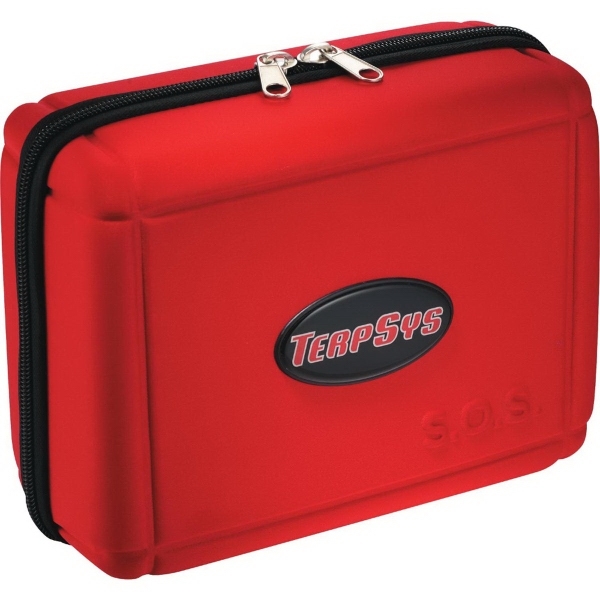 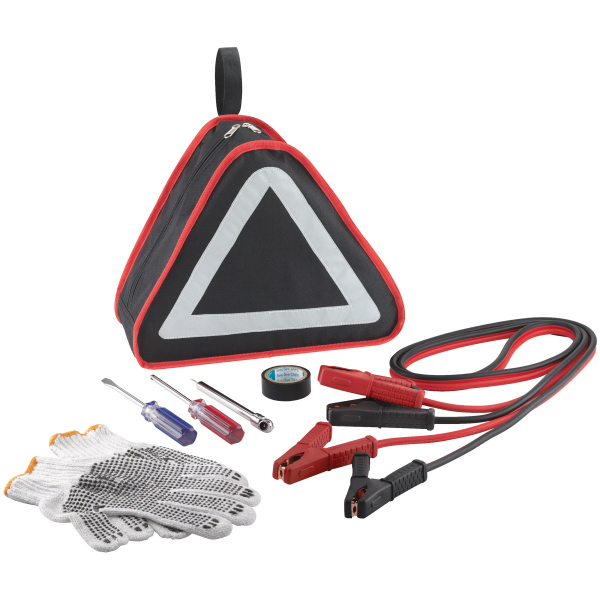 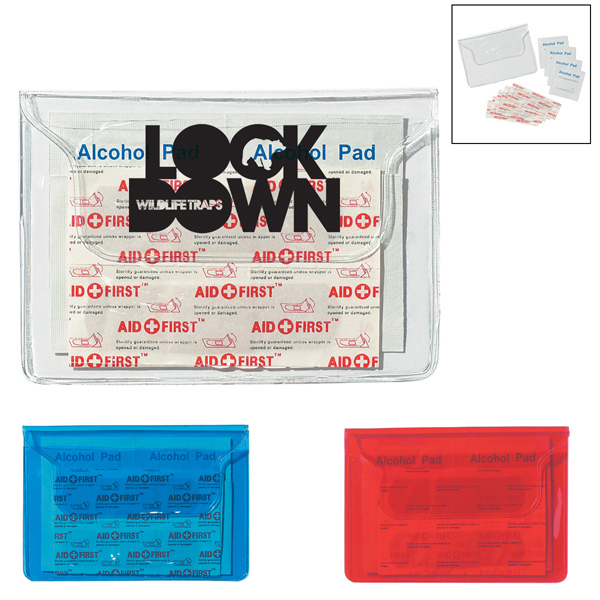 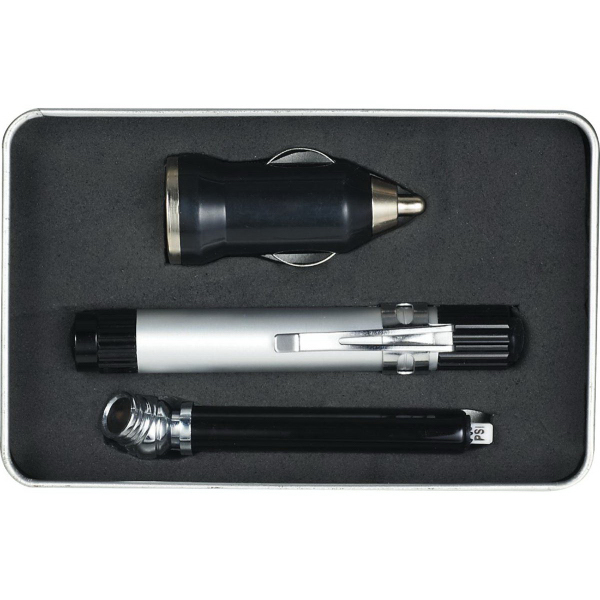 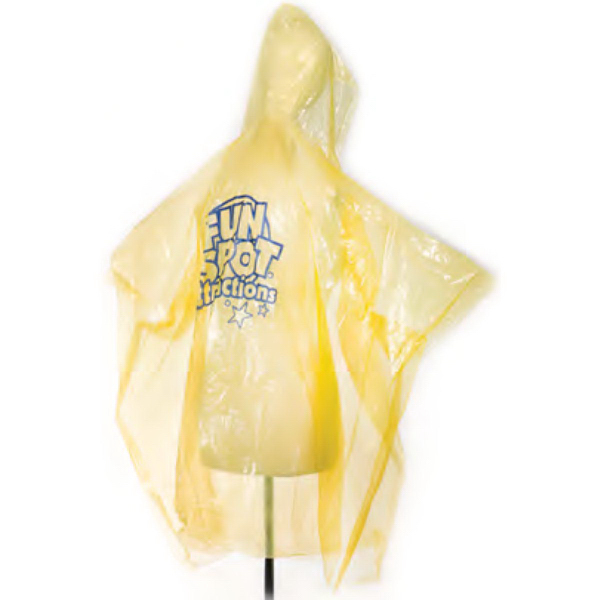 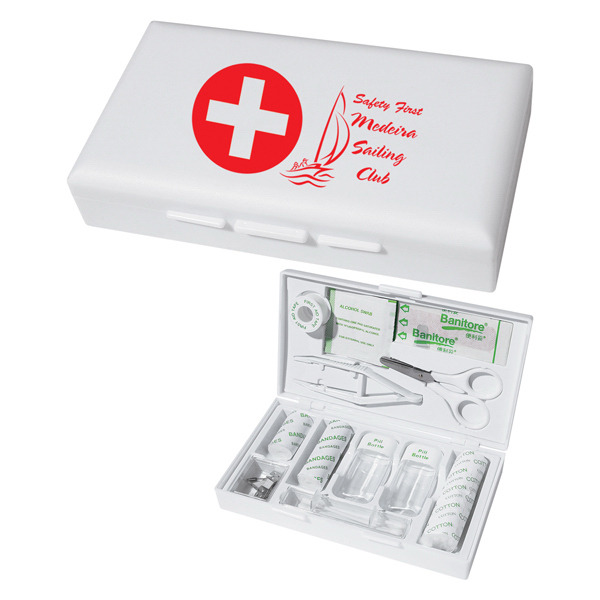 Personalized first aid kits also make an excellent giveaway at a safety course, first aid class or outdoor store!